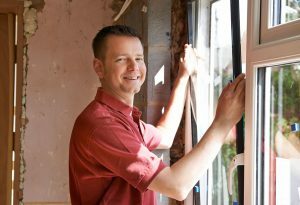 Finding your way here means that you’ve heard a lot about people changing their windows to e-windows, which is officially known as energy efficient windows. 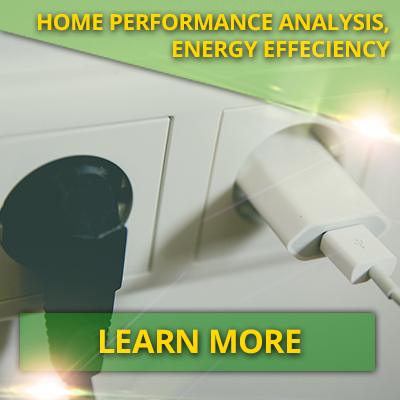 While the cost of buying and installing e-windows are much more expensive compared to regular windows, you are actually investing in long term savings on your utility and energy bills. It is because of this reason that you hear a lot of homeowners buying e-windows. There’s more – it provides better insulation. 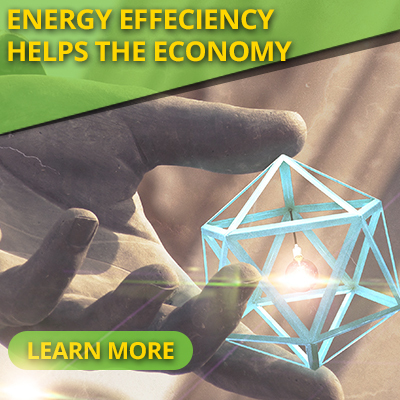 You might be surprised at the effective rate of these energy efficient windows. They are able to keep out the elements and even eliminate “cold” or “hot” spots in the rooms. They are also better for the environment, thus how it is implied by the name. Energy efficient windows don’t look very different from regular windows. So how do you determine which ones are e-windows? You won’t know it until you ask the manufacturer, or when you experience the effect of the windows personally. Here is a breakdown of how they work. It comes with a low-emissivity or Low-E glass for short. This will aid in blocking 90 percent of the sun’s rays and will keep heat within the interior when the outside is hot and the inside is cold. There are different glazing options including gas fills, reflective coatings, and things. A 100 percent polymer structural foam will help keep the windows free from condensation and efficient in thermal energy. This material is in exchange for metal. Some of the recent technologies when it comes to window manufacturing are multiple glass panes and utilizing gas. This is referred to as the triple or double paned glass. This is used to add more protection to the infrastructure against the sun’s UV rays. The triple-paned glass windows are reported to keep 97 percent of the UV rays blocked. This will keep the house or the building comfortable all year round. It will also prevent the fading of flooring, fabrics and many other belongings. One of our editors here is the owner of Window Cleaning Thousand Oaks and he says only about 20% of the windows he sees on cleaning appointments are true e-windows, and he thinks it’s really just a money issue for folks having to lay out the cash for new windows. There are just some households that can’t afford the price of buying energy efficient windows. But all is not lost – there are the alternative storm windows, which shares similar features that of the e-windows. Here are some of its benefits. Sound reduction – e-windows can only be as sound proof as it gets when you choose the double or triple paned design. Storm windows, which are cheaper than e-windows, can have a very big impact in reducing sound. They are also energy savers, too. It reduces UV rays that come from the sun. This is the single biggest factor that fading on fabric and damage to other materials face a lot – due to the exposure to UV rays. Up to 40 percent is recorded to cause damage. Protective glazing – it also comes with this feature, but only made available for commercial infrastructure. It protects the interior from damage done by vandalism and storm debris. At this point, you already have some options at hand if you wish to achieve an environmentally friendly and energy efficient home.